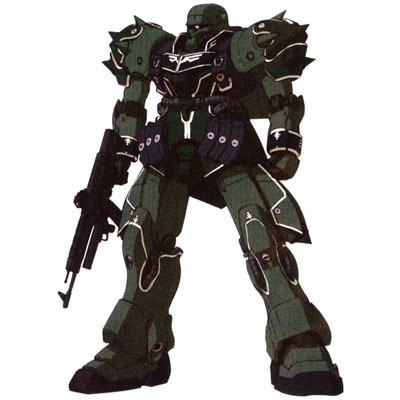 AMS-129 Geara Zulu (Guards Type). . Wallpaper and background images in the Gundam club tagged: gundam.